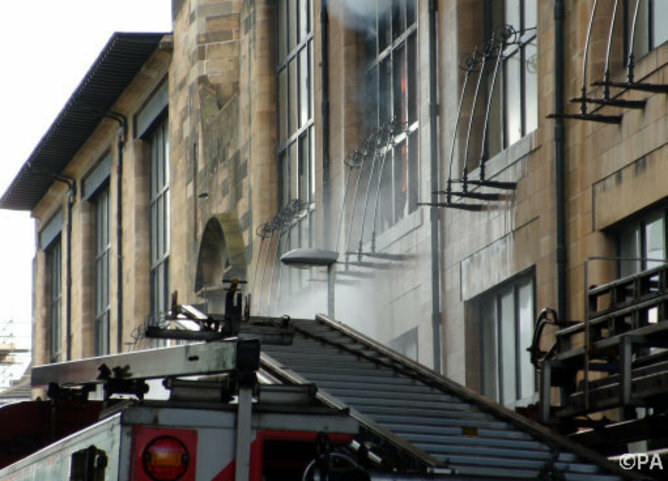 In case anyone else is wanting to help: Mackintosh Building Fire Fund, but there is also practical help needed view www.gsa.ac.uk! 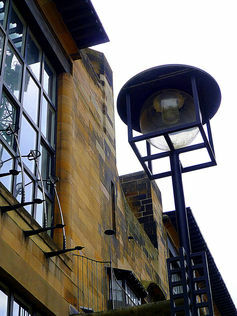 Glasgow School of Art fire: world of architecture will rally to save Mackintosh masterpiece. 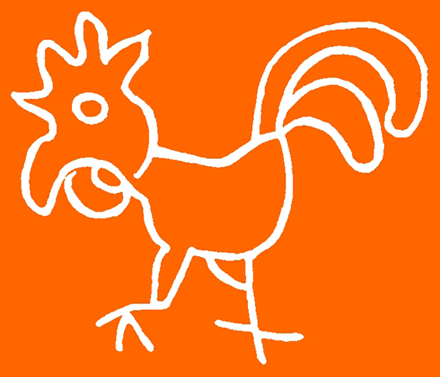 Only FIVE days left for candidates to submit their candidacies for the new ZKS/TRAME fellowship! Construction costs: Under the right conditions, replacing fossil fuels with solar panels and other low-carbon technologies could be surprisingly affordable. Cost of Solving Climate Change | MIT Technology Review. Natural Gas Fuels the Recent Drop in U.S. Greenhouse Gas Emissions | MIT Technology Review. Probing Cervantes’s pages offers more than his bones ever will: Verdad!!! Probing Cervantes’s pages offers more than his bones ever will.